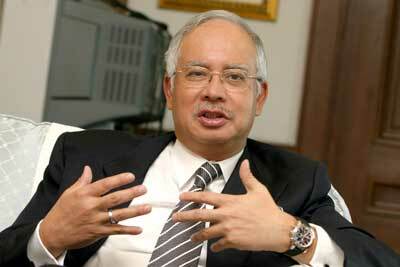 Malaysians can expect more good news when Datuk Seri Najib Tun Razak unveils Budget 2012 this afternoon. Helping the people to cope with the rising cost of living is set to be his priority, based on the many hints he has given over the past few weeks. In describing it as a “Transformational Budget for all Malaysians”, the Prime Minister said in a statement yesterday that there would be a wide range of winners in this year’s measured, moderate Budget. “This Budget will be about the Government delivering on our promise to ensure social justice while keeping our country on the strong economic course that will deliver long-term prosperity for all.